We are glad you stopped by. 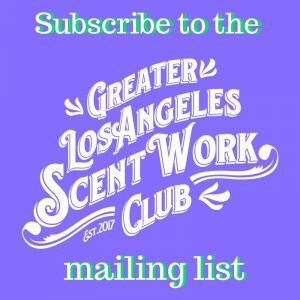 Take a look around and please feel free to contact us if you have any questions. 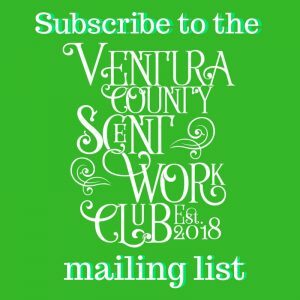 Greater Los Angeles Scent Work Club was formed in 2013, and Ventura County Scent Work Club was formed in 2018 by a group of friends that trained and competed in Scent Work. 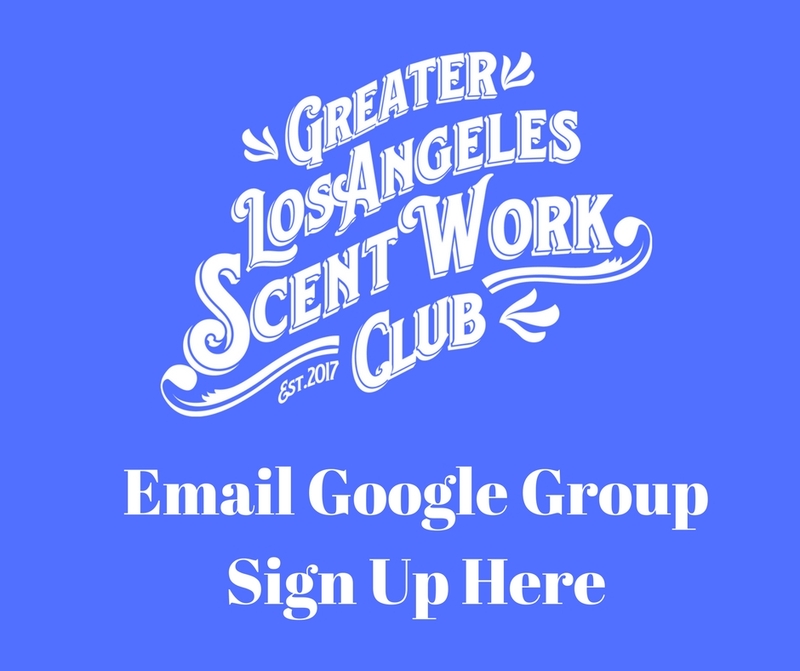 We have hosted numerous Scent Work events in the past 4 years. 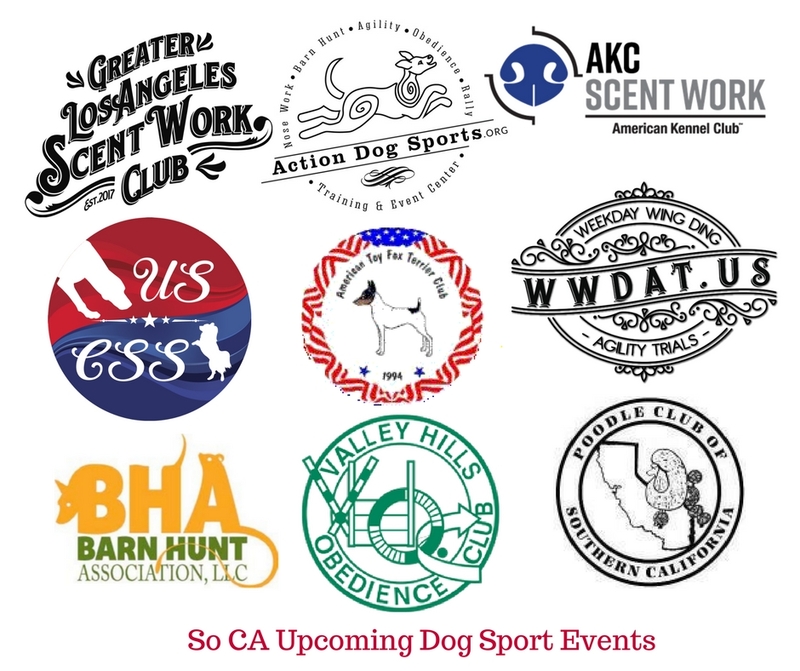 We are happy to help clubs such as the Poodle Club of Southern California host Scent Work Trials. 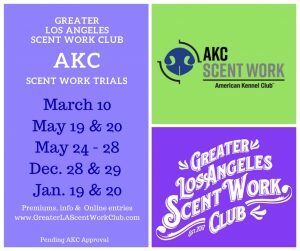 We are thrilled to announce that Greater Los Angeles Scent Work Club has the honor of being the very first club to gain approval by the AKC to host Scent Work trials. 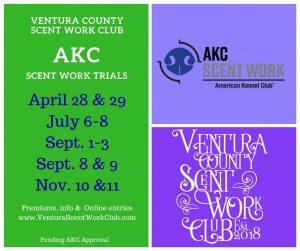 Ventura County Scent Work Club & Poodle Club of Southern California are also approved by the AKC to hold AKC licensed trials and events. 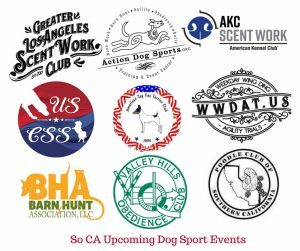 So start practicing and get ready for some fun searching and earning AKC titles along the way!